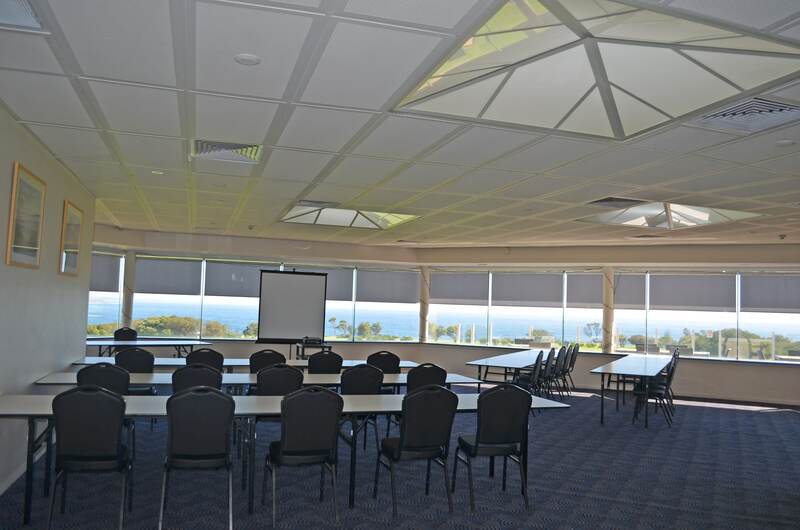 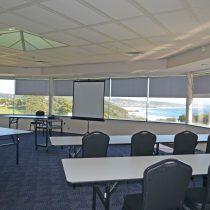 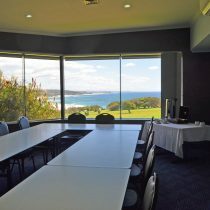 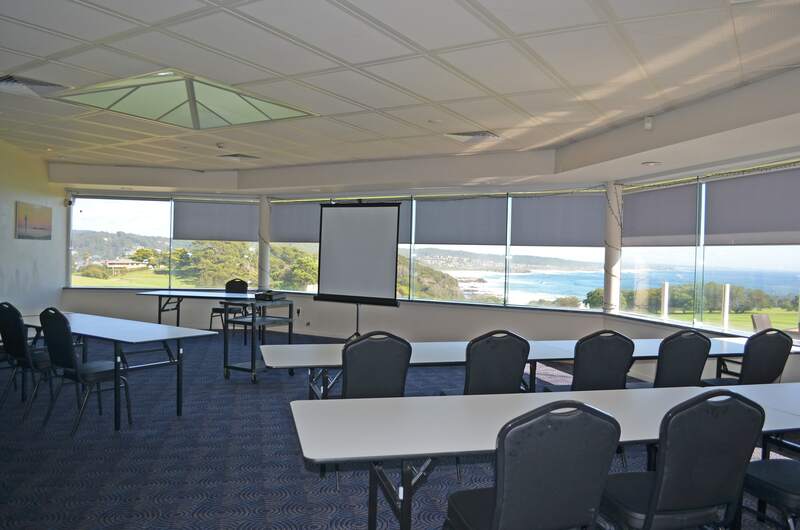 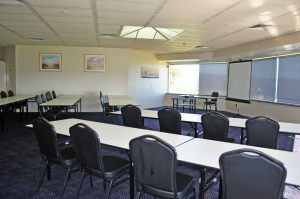 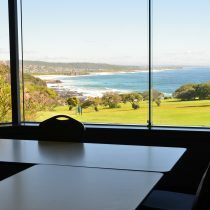 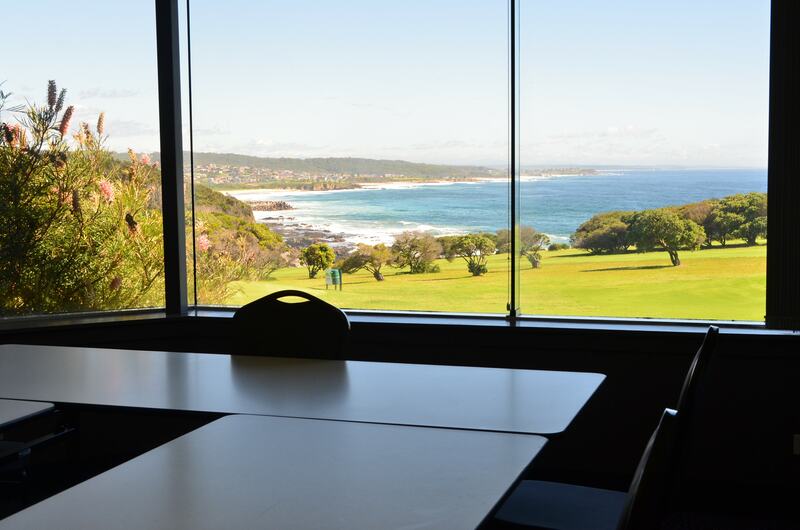 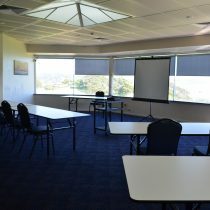 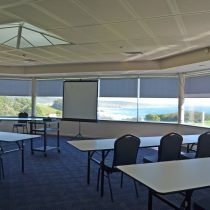 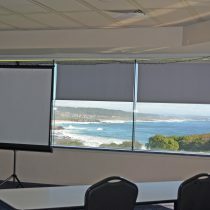 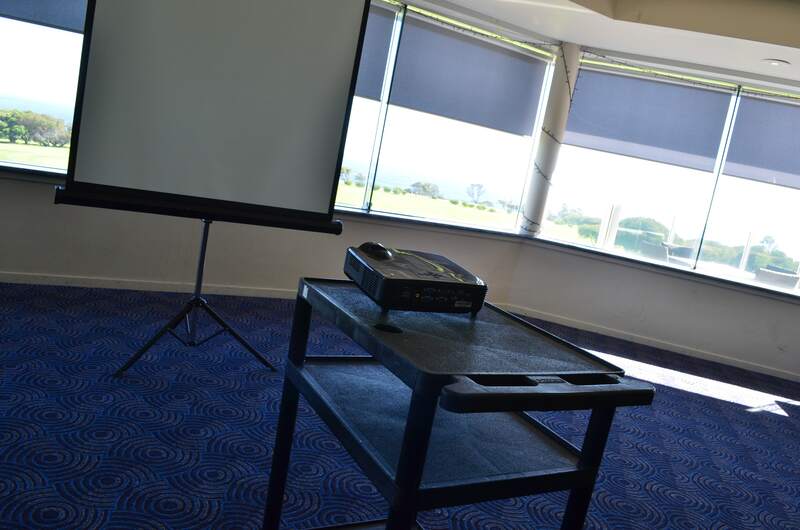 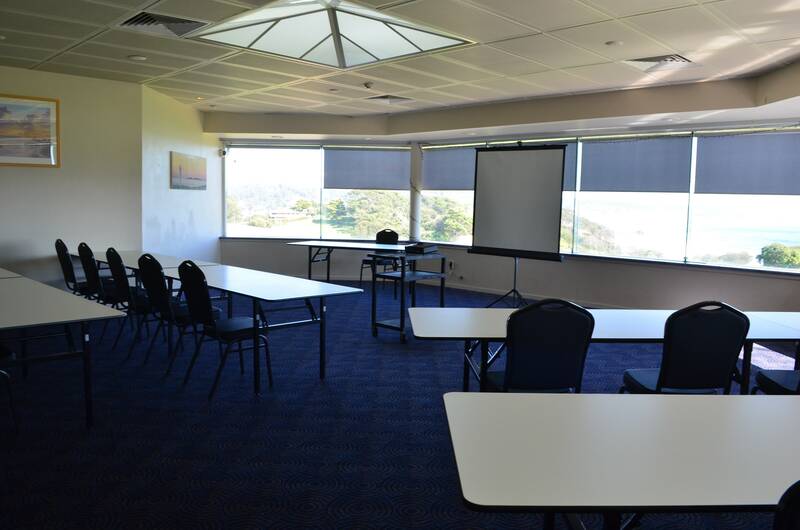 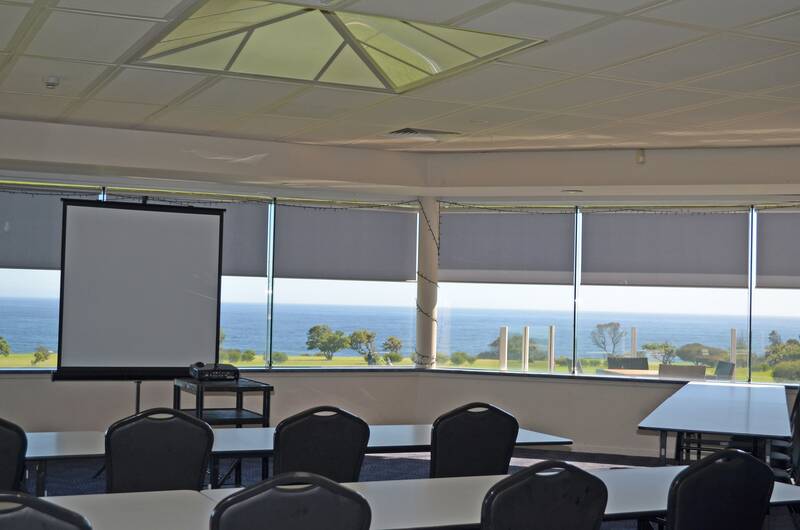 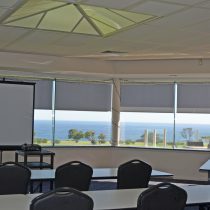 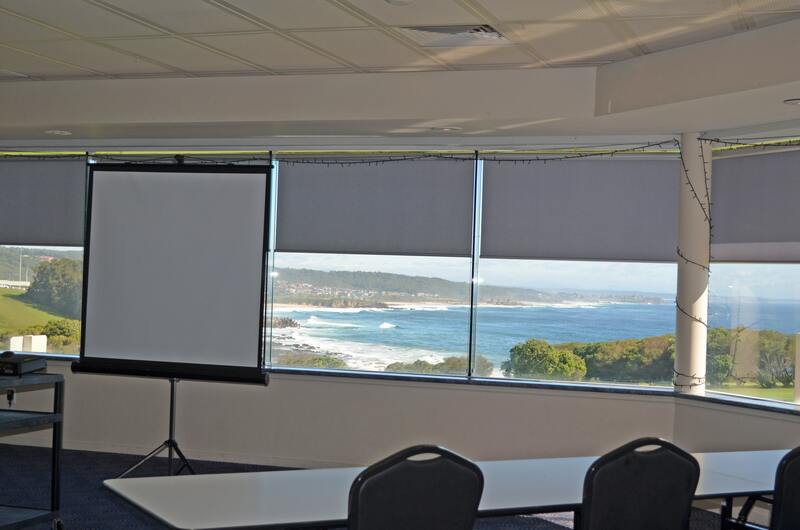 Our unique location and stunning ocean views help make the Narooma Golf Club the perfect venue for business meetings, luncheons, training days or conferences. 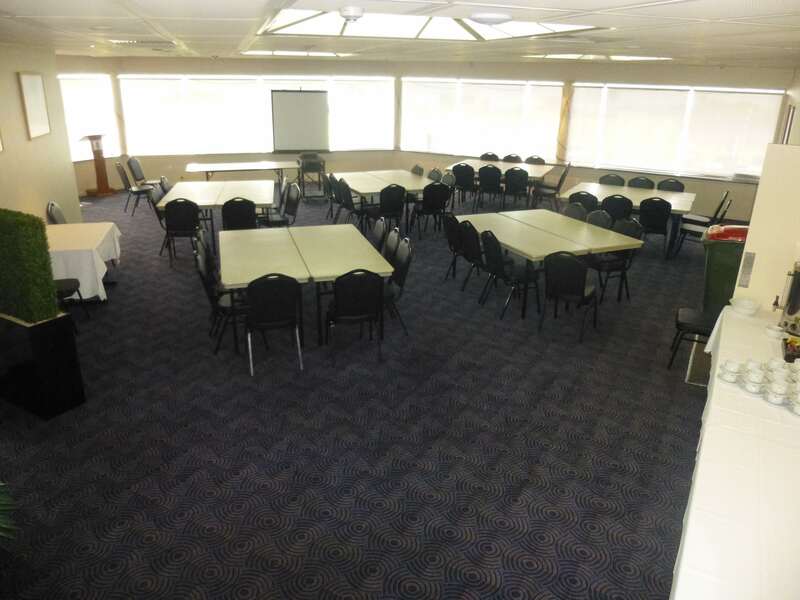 With three well-appointed function rooms – including the exquisite Bluewater Room with its majestic views – Our award-winning catering department have a wide array of menus for your perusal. 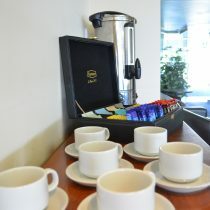 And our function coordinator is on hand every step of the way to provide any assistance required. 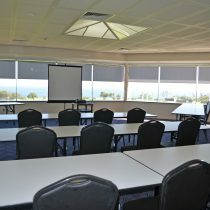 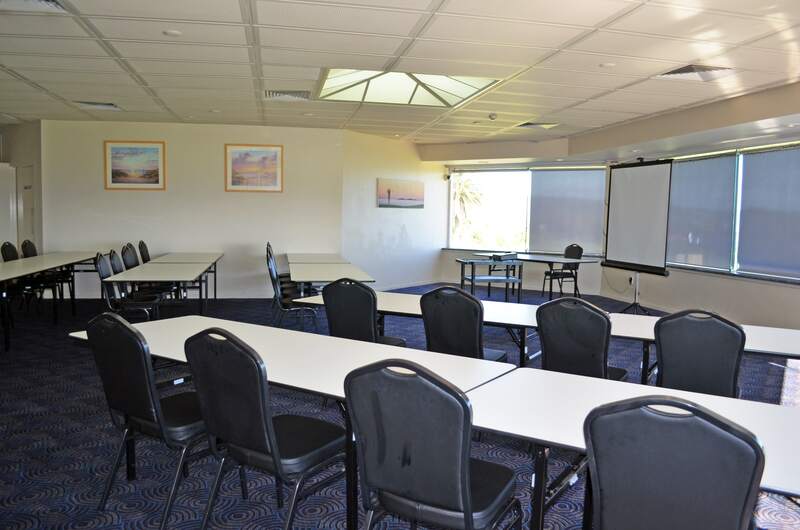 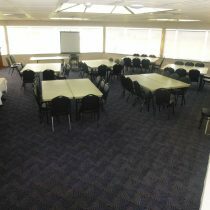 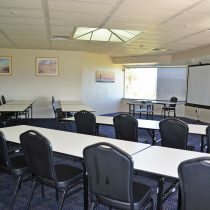 We have the ideal facilities to make your next function, conference or meeting a memorable one. 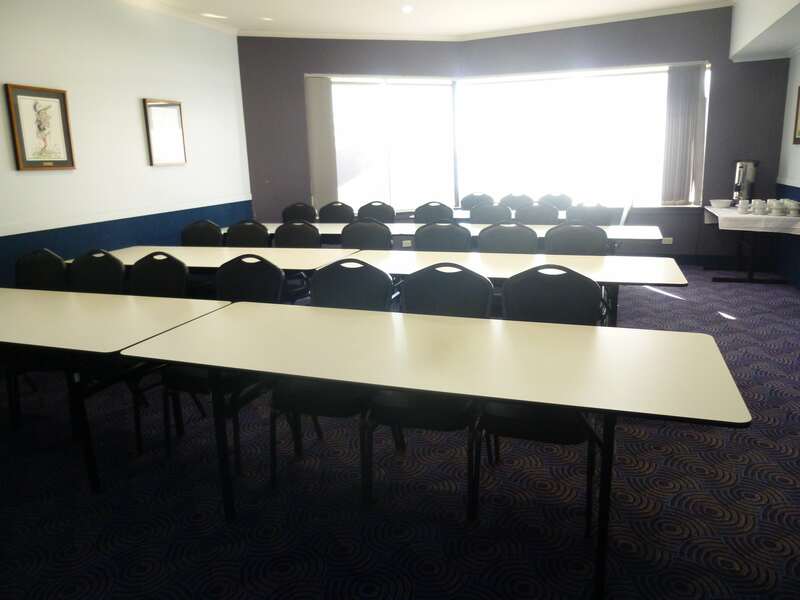 The table below outlines the capacities for conferences of the room options relative to the different set-ups. 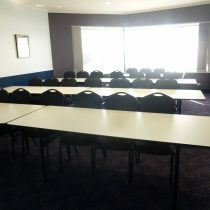 The table below outlines the capacities for Events of the room options relative to the different set-ups. 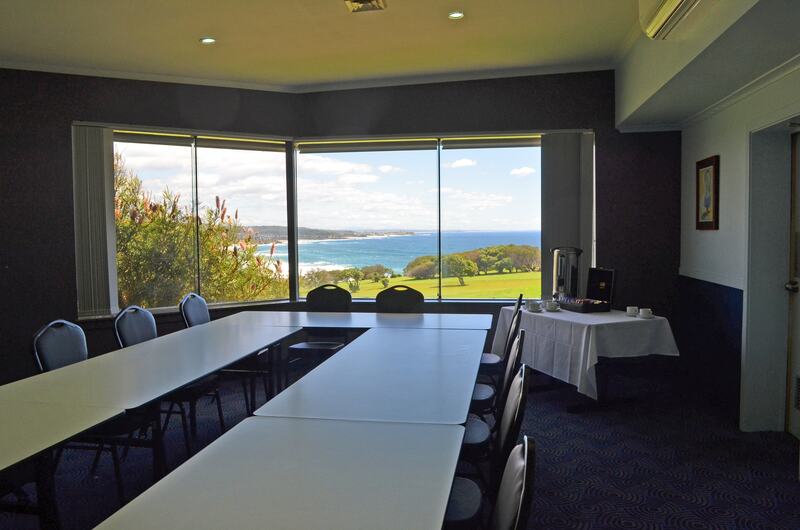 Perched atop cliffs jutting over the Pacific Ocean, Narooma Golf Club’s clubhouse has one of the most spectacular views in Australia. 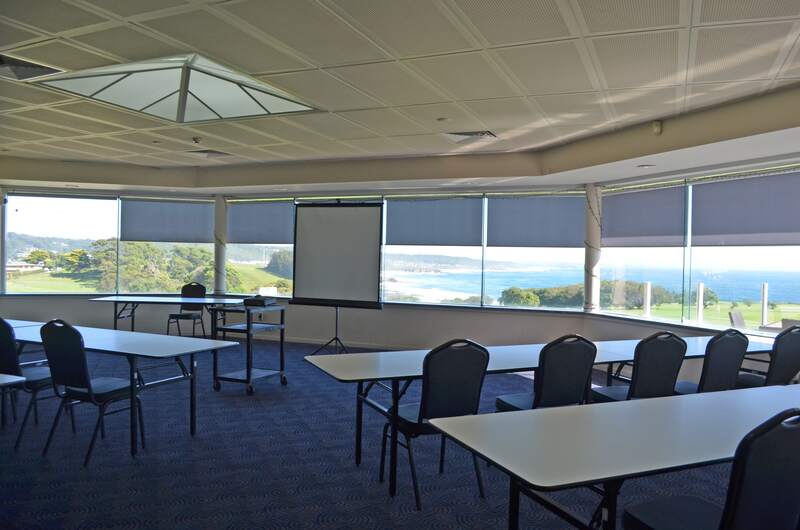 With the South Coast’s rugged coastline visible to the north, Montague Island to the east and Glasshouse Rocks to the south, the clubhouse offers awesome views from every room. 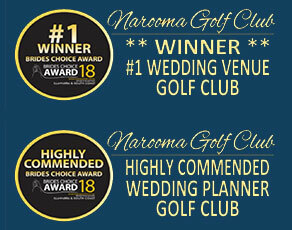 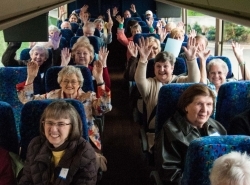 Bus groups are more than welcome at Narooma Golf Club, we have put together the following lunch packages for you. 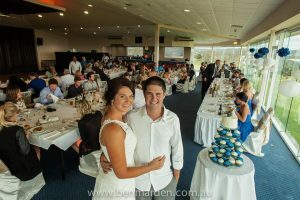 We can always create a customised menu to suit. 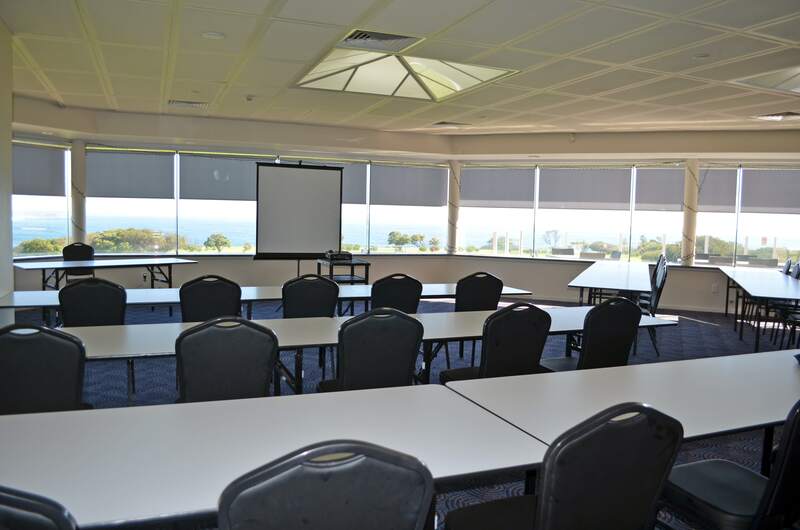 Pricing is for all bookings held in the year 2018. 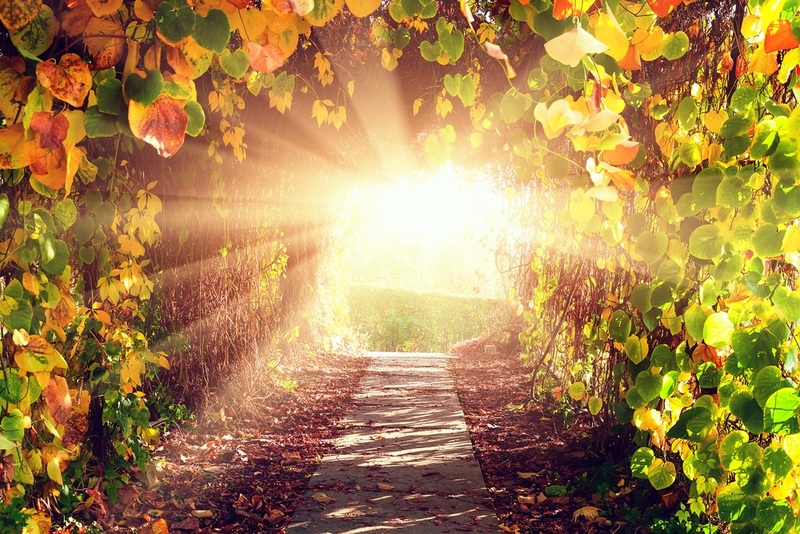 We fully understand the help you require in your time of grief. 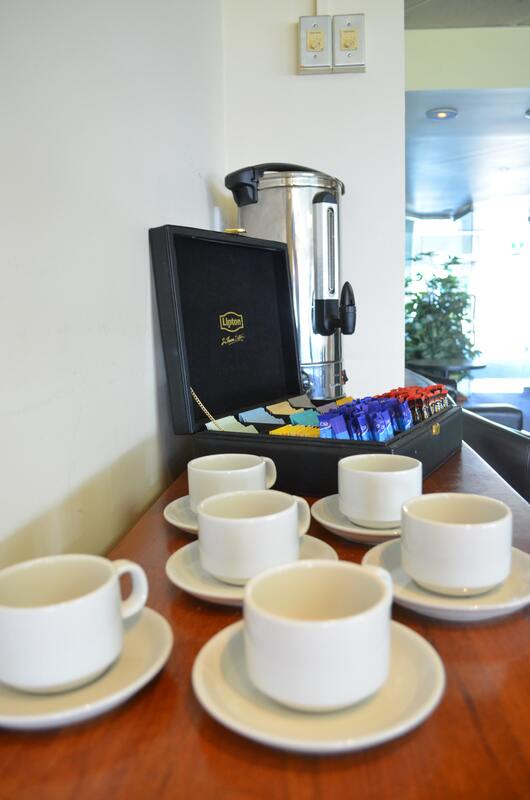 Our staff are sympathetic to your needs and will assist you in arranging the refreshments for your after funeral gathering of family & friends. 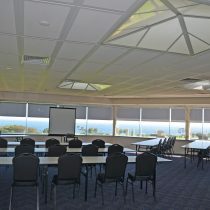 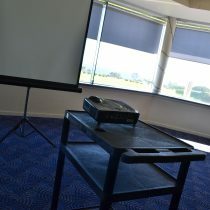 To book the most ideal location on the South Coast please contact our Functions Coordinator today with your requirements.